The first moral code based wholly on common sense, originally published in 1981, its purpose is to help arrest the current moral decline in society and restore integrity and trust to Man. 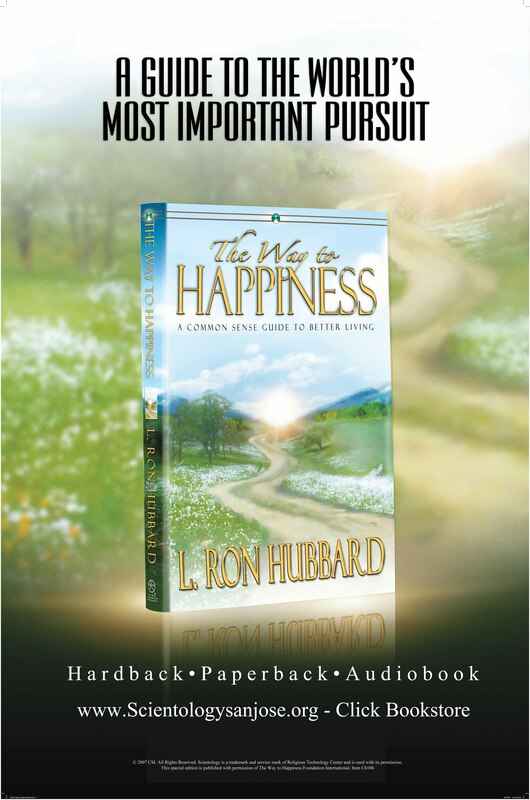 The Way to Happiness further holds a Guinness Record as the single most translated non-religious book in the world. 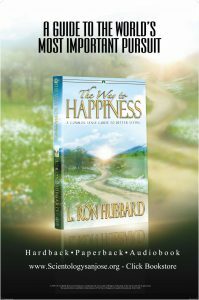 Written by L. Ron Hubbard, it fills the moral vacuum in an increasingly materialistic society, containing twenty-one basic principles that guide one to a better quality of life.